← What will be the next Facebook? 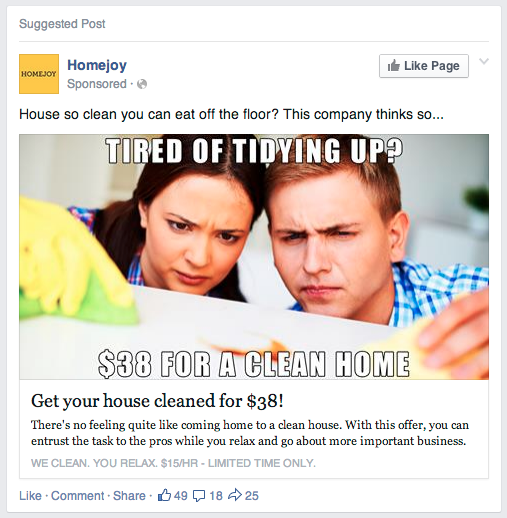 I’ve seen this “Suggested post” in my newsfeed for weeks. 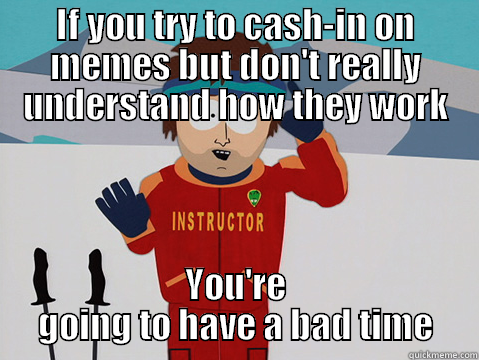 It’s like they started with a good idea “people love memes!” and then completely failed at life.